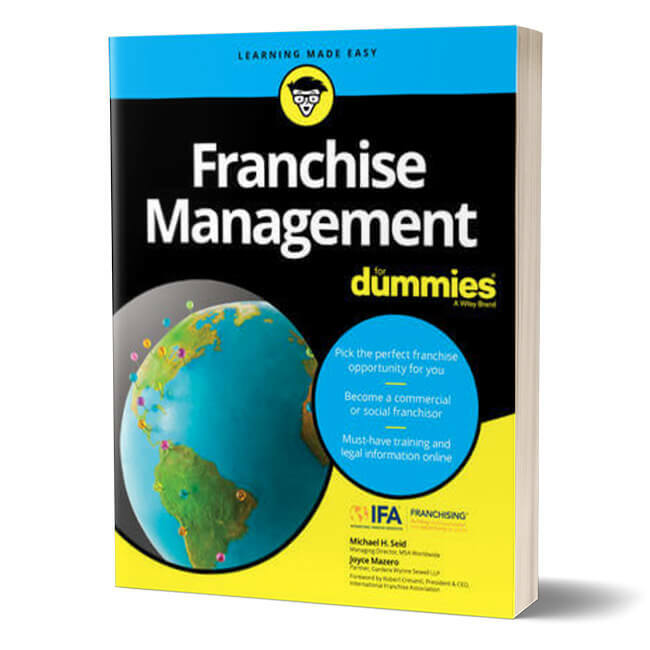 ​Franchising For Dummies and Franchise Management for Dummies offer insight into just about every aspect of franchising and franchise management from beginner to expert and everything in between. For prospective franchisees: This book takes you from the first steps of prospecting for a franchise to getting it up and running successfully. For prospective commercial and social franchisors: This book explains how to determine if a business is franchisable, and discusses how to properly design and develop a franchise system that you can grow and support. Must-have supplementary training and legal information related to this book, including sample forms and checklists, is available online. 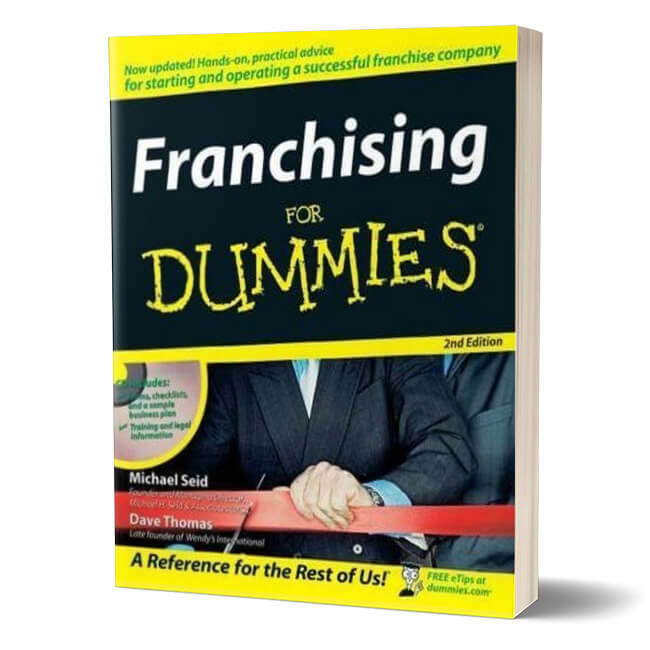 Franchising For Dummies was ​​written by Michael Seid, Managing Director of MSA, and the late Dave Thomas, founder of Wendy's International, as a primer for prospective and current franchisors and franchisees. 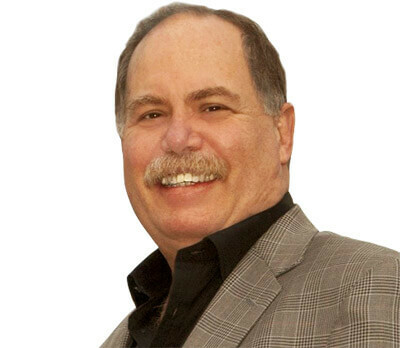 It does not replace the need for professional business and legal advisors, but ​provides a solid grounding in the world of franchising that will make ​readers better decision-makers, business managers, and operators. Franchising For Dummies is your concise handbook for understanding franchising with two of the world's leading experts as your tour guides. For prospective franchisees it carefully takes the reader through the legal issues surrounding franchising, helps explain how to approach the selection of a franchise, and also provides guidance on operating their businesses and working within a franchise setting. For mature or larger franchisees it deals with growth strategies, methods for staff development, hiring and firing, and even provides guidance on ending the franchise relationship. For prospective and current franchisors it looks closely at how to become a franchisor, how to manage the franchise relationship once you are a franchisor, and how to expand the system domestically and internationally.